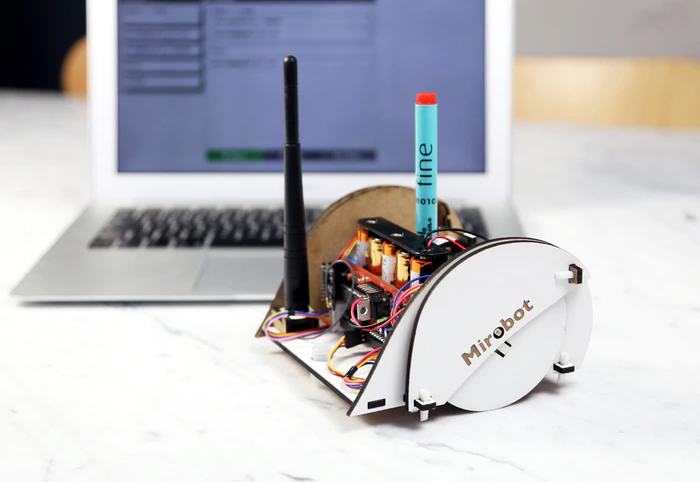 MiroBot is a DIY Wifi drawing robot that even children can easily assemble and use to learn about engineering and programming. Created by a father of two named Ben Pirt, he aimed to diversify the audience and make it approachable for younger generations. All that is needed for the robot to work is to put the precut parts together (which does not require any additional tools) and start programming. The robot has visible mechanisms to show how each element is assembled and carried in the robot. As Pirt states, this visibility is in the spirit of education to help people understand how the robots function. Mirobot is an open source robotics platform and its codes and designs are available for anyone to use and modify for more advanced projects. The robot can also be reprogrammed to use with Arduino, and it comes with an expansion port for added functionalities (e.g., adding sensors). Mirobot features nine different user-friendly apps that can be used to control the robot. The apps are currently available in several different languages. Sparki is another robot that aims to make robotics accessible and fun for everyone. ArcBotics created the robot to ‘spark’ interest in programming, electronics, and robotics for all ages. Sparki can move right out of the box with its remote control, and it has been introduced to over 2000+ top universities and STEM programs for its unique design and ease of use. 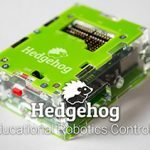 When ArcBotics introduced their Hexy the Hexapod, many people asked for a simpler version. And they realized that they could create a robot that is easy to use, cheap, and has many functions. Sparki is a completely open source platform that features various sensors and actuators, such as ultrasonic distance sensor, 3-axis accelerometer, light-sensing phototransistors, line-following & edge detection sensors, and many more. Programming the robot is made super easy using Drag-and-Drop programming. All that is required is to plug it in via USB and install a custom-enhanced Arduino software, which comes with a dozen example programs. Sparki offers a wide range of possibilities in terms of its functions. It can be programmed to play music, draw & write, solve mazes, detect distance, grab objects, navigate rooms, etc. 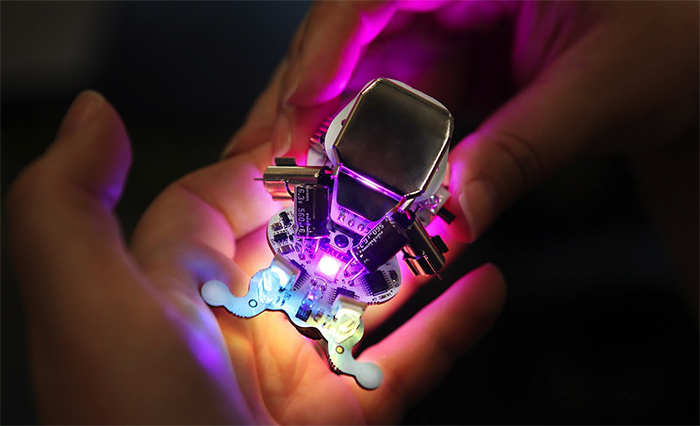 Little Robot Friends are small robots about the size of your palm. They are comprised of a face part and a base part, which can be easily assembled together. 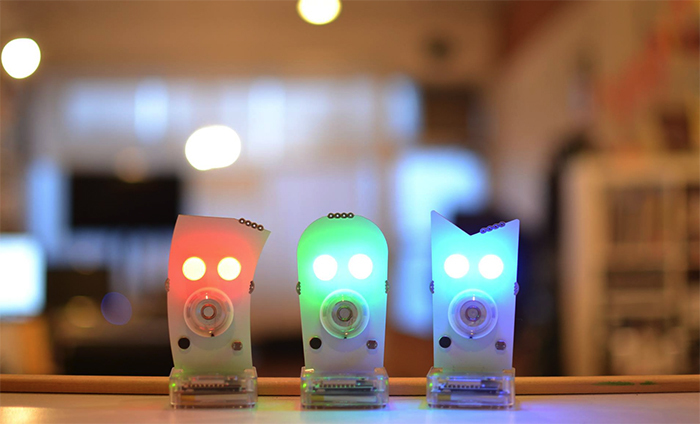 The robots come equipped with a number of sensors, such as RGB LED eyes, touch-sensitive hair, 250mW speaker mouth, and an 8-bit 32K, Arduino-compatible microcontroller. 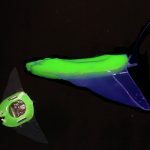 They are able to sense the amount of light in a room, hear via integrated microphone, detect touch, and communicate with other Little Robot Friends using infrared light. Users can interact with the robots by performing various actions (e.g., tapping, tilting, tickling, hugging, kissing, etc.) and the robots will respond to each input with a set of expressions, including blinks and beeps. Customizing robots’ expressions can be done using their drag-and-drop app, which supports C/C++. 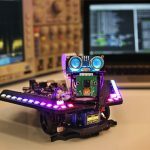 Owing to its Arduino compatibility and built-in WiFi, the robots can also be reprogrammed in Arduino IDE and be made to perform various tricks and tasks, such as singing, responding to incoming mail, weather notification, and much more. These robots are capable of 6 different personalities that can each be customized. Their so-called resistor ‘shoelaces’ control the continuum between brave and timid, wild and calm, quiet and loud, etc. Depending on the intensity of each personality, the robots will react differently to stimuli. Ringo is a small pet robot for everyone. 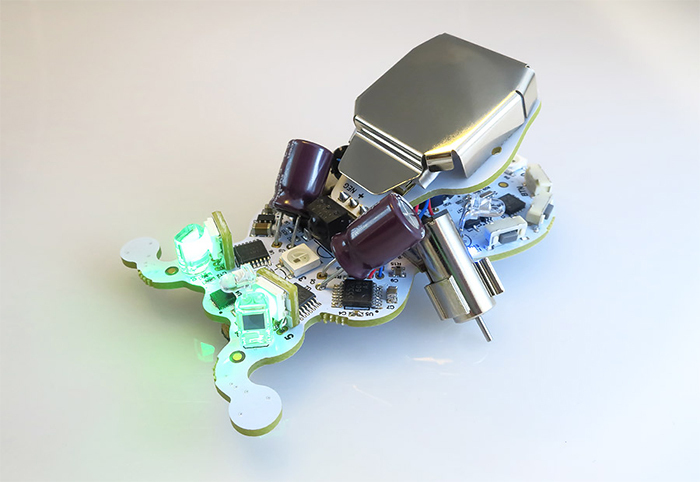 This bug-shaped robot comes equipped with Arduino UNO processor, 3-axis accelerometer, 3-axis gyroscope, 6 RGB LEDs (NeoPixel lights), 3 ambient/IR light sensors, piezo sound element, onboard battery charger, and more. The purpose of Ringo is to inspire people to learn to write code so that the robot can come into life and have personalities. Created by Plum Geek Robotics, the robot comes with ten preloaded behaviors. 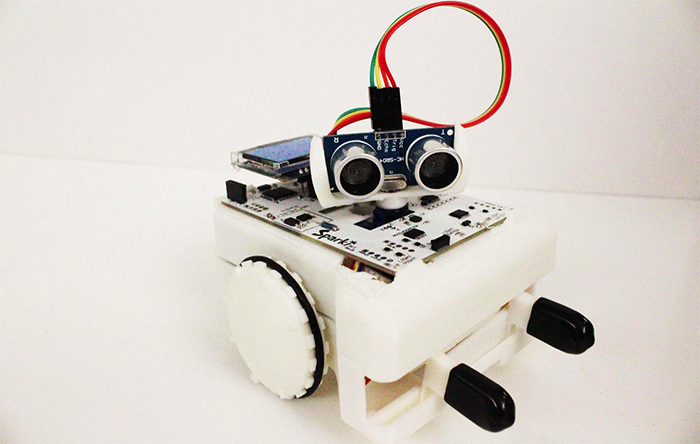 Ringo can exhibit a multitude of behaviors, and the behaviors are all customizable by programming in Arduino IDE. Inspired by Solarbotics Photopopper Photovore, Ringo comes with ninja style agility enabled by a pair of micro DC motors. Its front IR sensors allow barrier detection, from objects and barriers. Ringo can also detect and react to light 360 degrees from three angles. The three bottom sensors under both of its feelers allow autonomous behaviors for line following and edge detection. Ringo also offers easy, painless charging via its programming or USB ports. Whenever Ringo is plugged into the programming adaptor or USB port, it charges the battery automatically. The USB port is used solely as a charging input, and it does not support data communication.